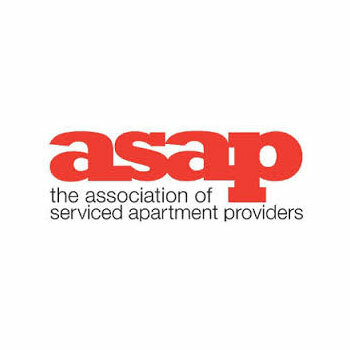 ASAP is the Association of Serviced Apartment Providers, based in London and representing 160 members operating over 100,000 apartments in 13 countries. ASAP members had seen a quite sudden surge in Chinese stays from a variety of sources: business/official travellers, often staying for a month or longer, independent leisure travellers and parents of Chinese students. So ASAP contacted Capela China to discuss China Welcome training. We agreed to run a course in London for 10 delegates, exclusively for ASAP members, so that we could focus solely on the needs of serviced apartment operators. The course was sold out, with delegates from apartment operators large and small from around the country. Companies represented included: ASAP, Bridgestreet Global Hospitality, Old Town Chambers (Edinburgh), Premier Suites, SITU (Exeter), SACO The Serviced Apartment Company, Staying Cool (Birmingham), Town or Country (Southampton), Your Space (Cambridge). We held some great discussions about noodles, slippers, Chinese restaurants and long-stay business travellers. ‘We were delighted to work with Capela China who tailor-made a highly informative course specifically for our serviced apartment sector.